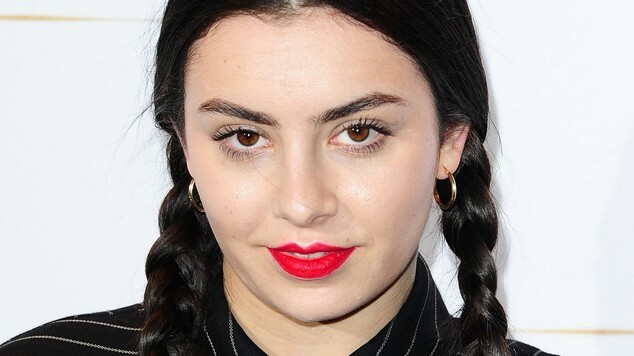 Charli XCX is a British singer and songwriter. She is the daughter of Shameera (Manji) and Jon Aitchison. Her father is of Scottish origin. Her mother is Indian, from Uganda. So, she’s mixed-race. I knew there was something interesting there and it’s a wonderful combination. As for her comments about her mother, she must have took them personally, because it was clear they were directed at South Asians as a whole. She’s looks like an attractive white girl and she is white. I’m white I know how my race looks. Middle eastern people look completely different and she doesn’t have an ounce of middle eastern in her. Travel across europe and you’ll see plenty of girls with her look. You might want to give some thought, that maybe those girls that look like her aren’t full European. Europe has a long history with many different people in it. But you were right about one thing. She doesn’t have “an ounce of Middle Eastern in her.” Her mother is INDIAN. 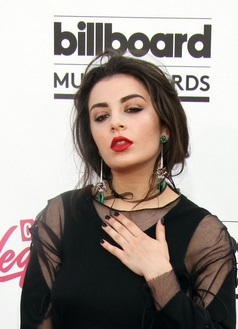 She looks middle eastern to me more specifically armenian. Not white in the european sense at all.